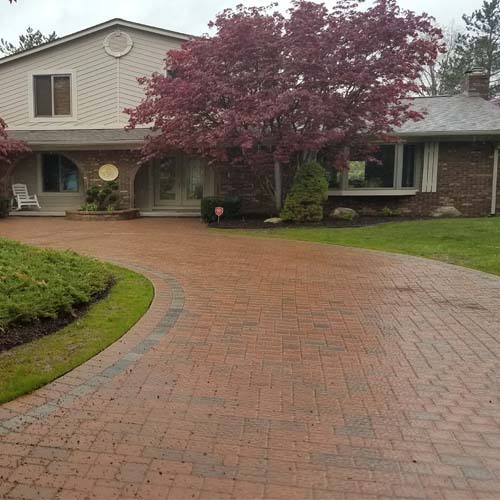 Locke's Landscaping | Davison Michigan | Landscaping, Brick Pavers & more. 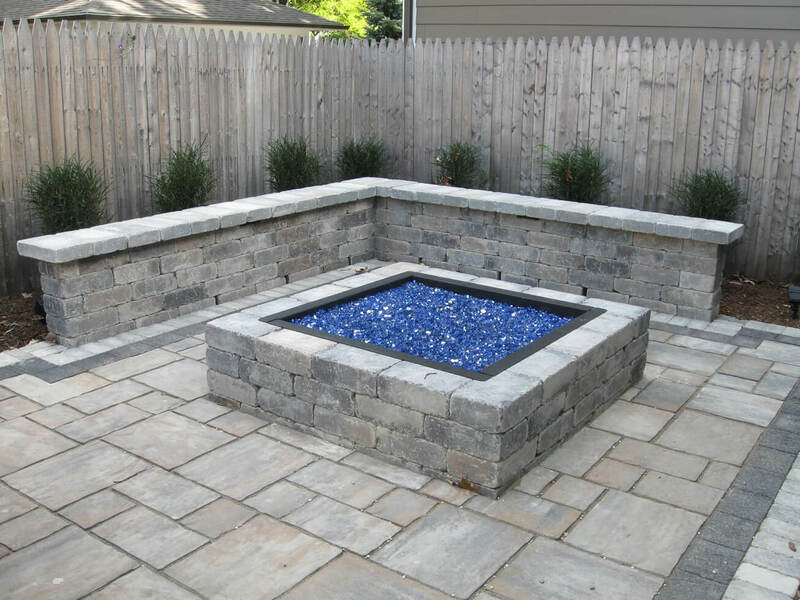 We Are The “Everything Outdoors Company"
Landscape Design - Outdoor Living Areas - Brick Paving & more! 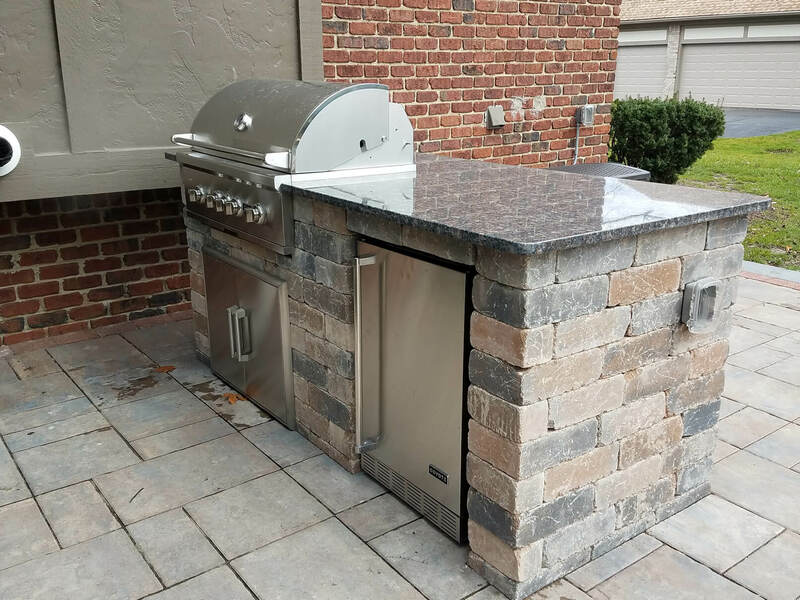 Lockes Landscaping can make it a reality! 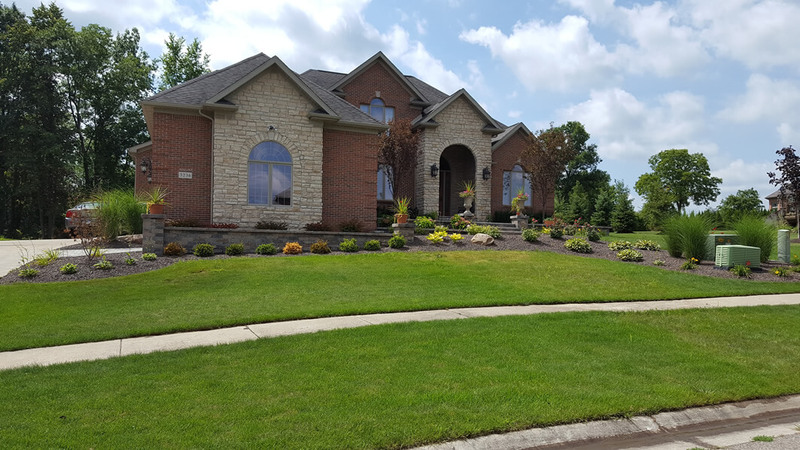 Locke's Landscaping is Michigan's Premier Landscape Company. 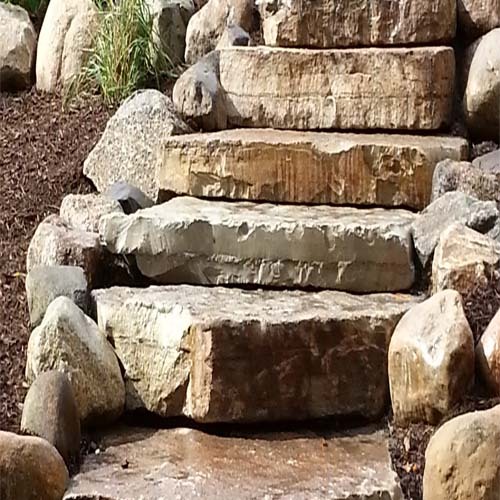 Lockes Landscaping, a full-service landscape design and installation company. 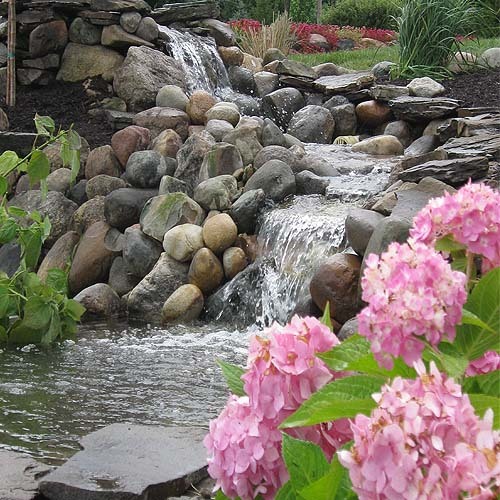 Locke’s Landscaping provides outdoor living and enjoyment to discriminating tastes. 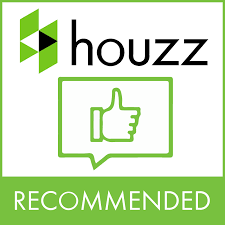 We understand that a beautiful house can be a “canvas unfinished,” simply a beautiful house. 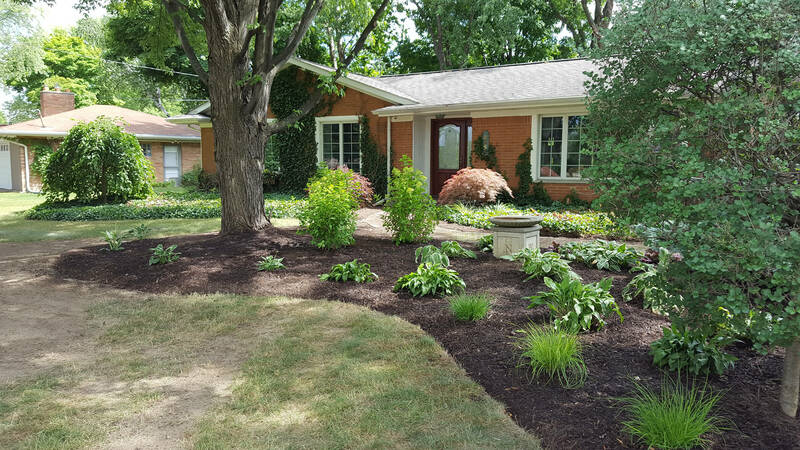 A professionally landscaped house becomes a home, an invitation not only to friends and family, but to nature itself, in creating a tranquil outdoor retreat from the stresses of everyday life–right outside your door. 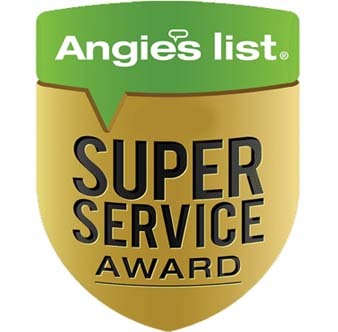 Our reputation for quality work and customer service is shown by our 5-star ratings, and our large portfolio of work. 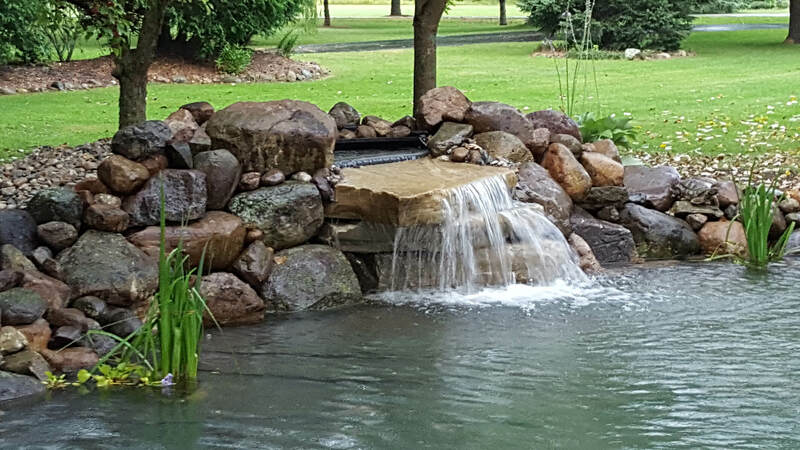 Lockes Landscaping in Davison Michigan was founded on quality service, and we always go the extra mile to exceed our customers expectations. 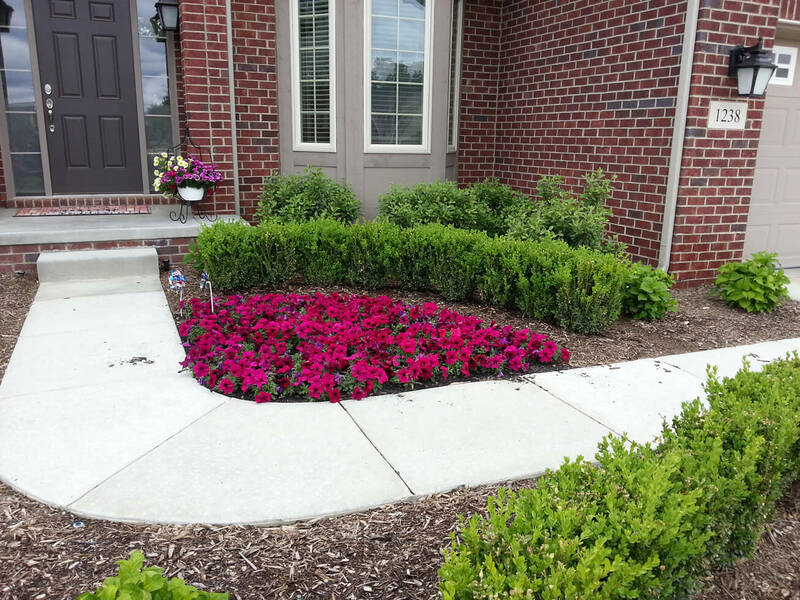 Lockes Landscaping offers a proven track record of creative and quality landscape design and maintenance. 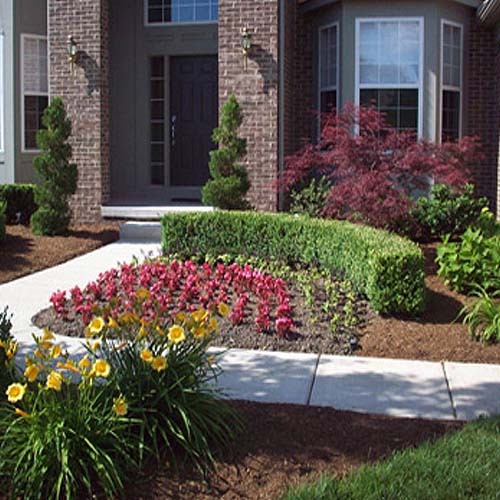 We are a highly-trained team of landscape professionals who demand excellence and provide quality beyond expectations. Take a minute and contact us to learn more.